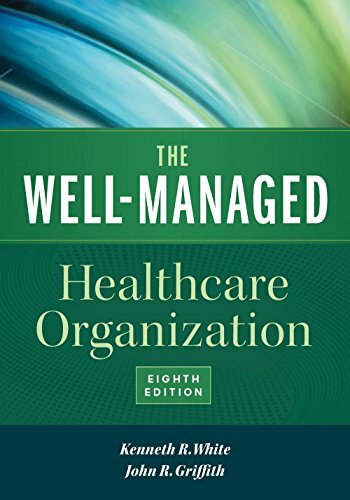 The Well-Managed Healthcare Organization is the most comprehensive text on healthcare management. Drawing on the experiences of high-performing and Baldrige Award-winning organizations, it details how to manage a healthcare organization using evidence, best practices, benchmarks and a culture of continuous improvement. This popular resource has prepared thousands of healthcare management, nursing, medical, allied health, and health information management students to effectively lead in healthcare organizations.